How to get your Freight Brokers License? The rules governing applications for operating authority are stated in regulations, 49 CFR §§365 and 366. The process to obtain operating authority as a broker begins with FMCSA’s application for Motor Property Carrier and Broker Authority Form (OP-1). Becoming a freight broker requires the applicant to submit three (3) forms to the FMCSA. Form #1: OP-1 Form The first is Form OP-1 and this is the application for broker authority. The OP-1 form can be downloaded as a Portable Document Format (PDF) file from FMCSA’s Web site at http://www.fmcsa. dot.gov/forms/print/r-l-forms.htm. You also have the option to file your OP-1 application online. You can apply online at http://www. 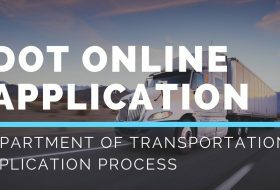 fmcsa.dot.gov/online-registration. This method is highly recommended. You can follow step-by-step instructions to assist you in completing the online OP-1 form for the appropriate broker authorities. The Motor Carrier Authority application form is (4) pages long. Broker authority is a license granted by the Federal Motor Carrier Safety Administration and it is required to operate as a freight broker within the United States. Applying for broker authority requires the applicant to submit his name, business contact information, and the legal name of his business as defined in his home state if he plans to operate his brokerage under a business name instead of his legal name (DBA) name. The filing option for “broker of property” should be selected when filling out the OP-1 form. Once downloaded, the OP-1 form allows you to input the required information directly on the form from your computer and then print it out. If you prefer, you can print out a blank form and input the information manually. If access to FMCSA Web site is not available to you, then you can request an OP-1 form packet be sent to you by U.S. Mail by contacting them at 800-832-5660. Once completed, you may submit the form via U.S. Mail. The OP-1 form comes with instructions to assist you in completing and submitting the form. There is a $300 non -refundable filing fee for the OP-1 form. Once OP-1 is accepted (4-6 weeks). First, you will receive a letter from FMCSA with your FMCSA number listed. You will receive a final authority letter a few weeks later. Operating Authority Depending on the type of authority that is granted the FMCSA operating authority is also referred to as an “MC,” “FF,” or “MX” number. 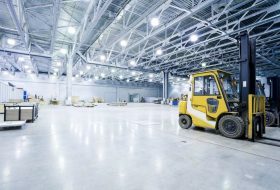 Unlike the USDOT Number application process, a company may need to obtain multiple operating authorities to support its planned business operations. Operating Authority dictates the type of operation a company may undertake the cargo it may carry and the geographical area in which it may legally operate. Costs for obtaining an Operating Authority? Separate filing fees must be submitted for each individual Operating Authority. The cost is $300.00 this is due at the time of processing for each Authority sought. Definitions of Common, Contract, and Broker Authorities Common carriers provide for-hire truck transportation to the general public. Common carriers must be sure to file for cargo insurance and both liability (BI & PD) insurances. Contract carriers provide for-hire truck transportation to specific, individual shippers, based on contracts. Contract carriers must file only liability (BI & PD) insurance. 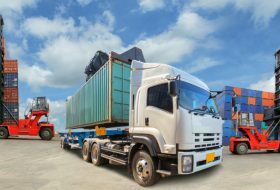 Brokers coordinate the transportation of cargo belonging to others; for this,s they are compensated, utilizing for-hire carriers to provide the actual truck transportation. 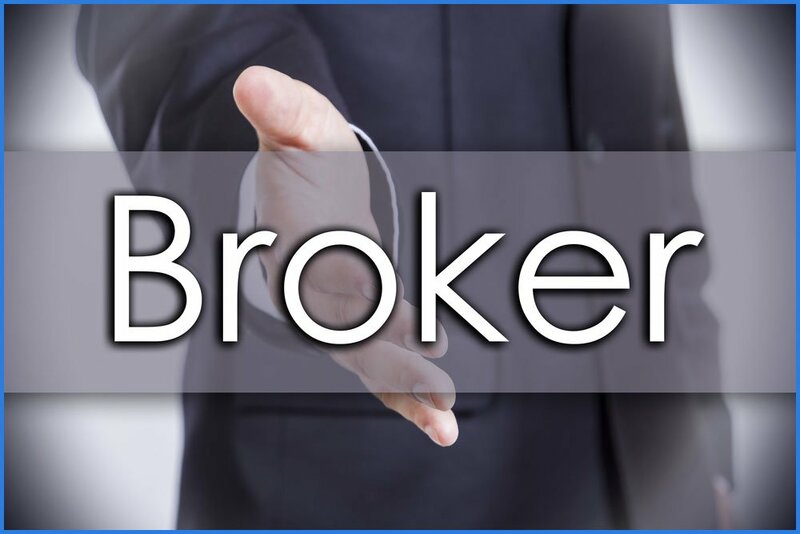 The Broker must file a surety bond or trust fund agreement. Form #2: BMC-84 OR BMC-85 Form The second form is the BMC-84 or BMC-85, which is used to provide proof of a surety bond (BMC- 84) or trust fund (BMC-85) for $10,000.A very important part of your application is proof of Financial Responsibility. As a broker, you must have adequate protection. Financial Responsibility is the protection of your business against liability. All are required to have either a Surety Bond or a Trust Fund as Financial Responsibility. Proof of financial responsibility is a condition to obtaining and maintaining operating authority. Without it, you will not be granted authority as a broker. Your bond must be maintained as a condition of your operating authority If, while conducting business as a broker, you decide to change bonding companies or the financial institution that holds your trust fund, then you must file a new BMC-84 or BMC-85 Form with FMCSA showing that your business still has adequate financial responsibility. Remember, financial responsibility is a condition of your authority. If it is reported to FMCSA that you no longer have financial respon-sibility, then your broker authority will be revoked. As a broker, you submit a Property Brokers Surety Bond (Form BMC-84) as proof of a surety bond covering your business or a Property Bro-kers Trust Fund Agreement (Form BMC-85) as proof of a trust fund. There is no filing fee for either the BMC-84 or BMC-85 forms as they are just legal requirement to provide proof of coverage. 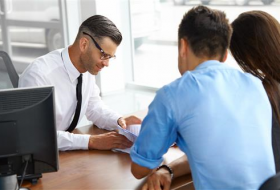 The bond amount you pay for your particular bond will depend on the type of bond and the financial institution that will provide the Surety Bond to your company. The surety bond or the trust fund ensures the financial responsibility of the broker by providing payments to shippers or motor carrier if the broker fails to carry out their contracts, agreements, or arrangements for the supplying of transportation by authorized motor carriers. 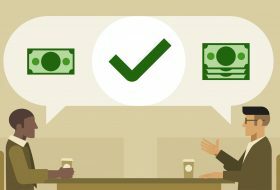 Financial responsibility is defined in the regulation, 49 CFR §387.5 as Financial Responsibility–the financial reserves (e.g., insurance policies or surety bonds) sufficient to satisfy liability amounts set forth in this subpart (49 CFR Part 387, Subpart A) covering public liability. Beginning October 1, 2013, a broker will need to obtain and file with FMCSA a surety bond or trust fund agreement in the amount of $75,000 to comply with FMCSA’s financial security requirements. Termination by Replacement -Broker surety bonds or trust fund agreements which have been accepted by the FMCSA under these rules may be replaced by other surety bonds or trust fund agreements. The liability of the retiring surety or trustee under such surety bond or trust fund agreements shall be considered as having terminated as of the effective date of the replacement surety bond or trust fund agreement. 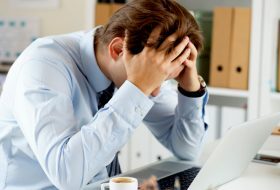 However, such termination shall not affect the liability of the surety or the trustee hereunder for the payment of any damages arising as the result of contracts, agreements, or arrangements made by the broker for the supplying of transportation prior to the date such termination becomes effective. Cancellation Notice -The surety bond and the trust fund agreement may be canceled only upon 30 days written notice to the FMCSA. 15% OFF Packages above Basic. How to Become a Freight Agent?